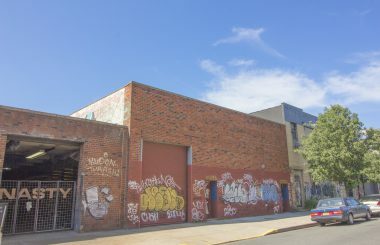 TerraCRG has been retained to exclusively represent ownership in the sale of the industrial building at 450 Johnson Avenue in East Williamsburg, Brooklyn. 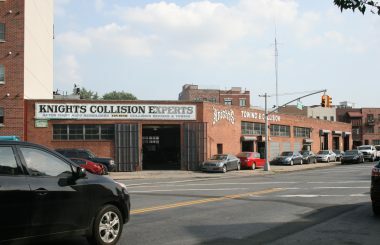 450 Johnson Avenue is a 32,500 SF, single-story industrial building with an exterior parking lot. 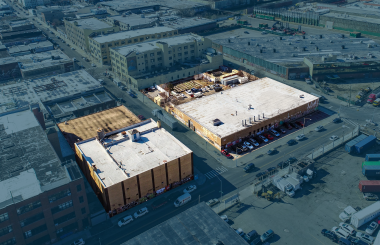 Currently zoned M1-2, the site consists of a combined 35,000 SF lot with 37,500 SF in available air rights. 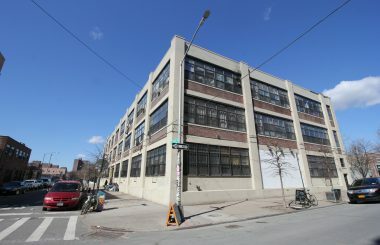 For a user looking to utilize the property as-is, it is ideal for industrial, commercial and distribution uses as there are ~13-foot ceilings, three interior loading docks, floor drains, a second-floor office, and 19 parking spaces. 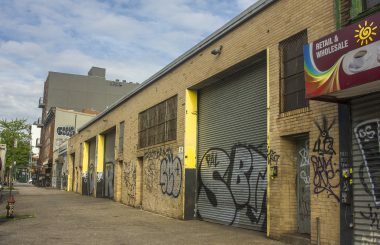 The site is positioned within the North Brooklyn Rezoning Proposal in the Growth District. The proposed 5.0 FAR would allow for 175,000 ZFA in an active neighborhood known for trendy office spaces, creative hubs, industrial manufacturing and entertainment/media production. 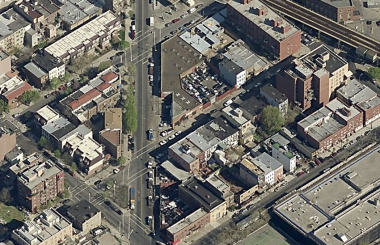 The site is also located near the BQE allowing for easy distribution to Queens, Manhattan and the rest of Brooklyn. 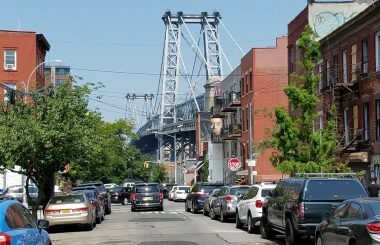 450 Johnson Avenue is conveniently located by both the Morgan Avenue and Jefferson Street L subway stations and is near some of the neighborhoods most popular bars, restaurants, and boutique shopping. 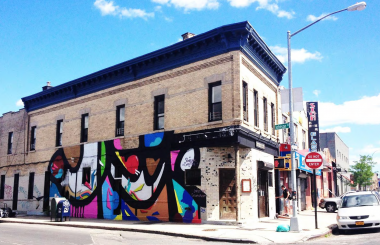 Renowned favorites in the vicinity include House of Yes, Roberta’s Pizza, Brooklyn Steel, Brooklyn’s Natural, The Bushwick Collective, as well as Brooklyn Boulders coming to the area.